Vanessa Woods is a research assistant, journalist, and author of children's books. 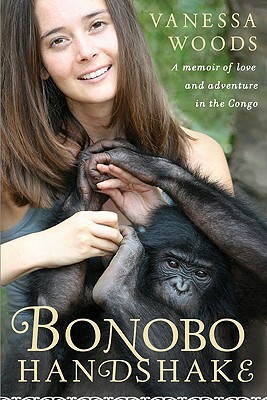 A member of the Hominoid Psychology Research Group, she works with Duke University as well as Lola Ya Bonobo in Congo. She is also a feature writer for the Discovery Channel, and her writing has appeared in publications such as "BBC Wildlife" and "Travel Africa." Her first book, "It's Every Monkey for Themselves," was published in Australia in 2007. Woods lives in North Carolina with her husband, scientist Brian Hare.